Rainbow Beach is one of Australia’s most beautiful beaches, with plenty of incredible things to do and see in the area. With just a short trip by barge, you can visit Fraser Island, and activities in the area include everything from camel rides on the beach to surf lessons, skydiving, and much more. However, with so much to do and see during the day, it’s not surprising that you would want somewhere comfortable to settle down during the night. 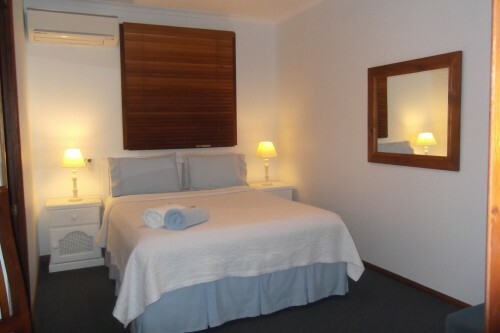 If you’re looking for superb accommodation at Rainbow Beach, here are a few tips to help you find the right spot. Getting lodging at a place run by locals is always a good idea, as it assists to give you insight into the area. This can be very valuable to you, especially if you aren’t a native and you’re looking for someone to give you a guiding hand when it comes to planning out your visit. 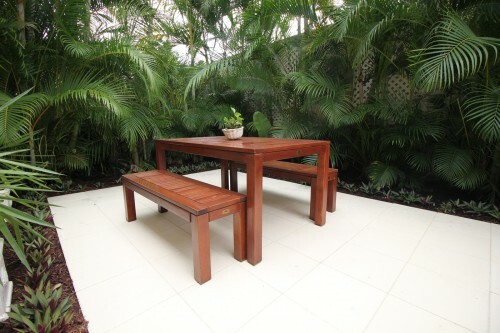 You don’t have to pay an arm and a leg for this kind of accommodation at Rainbow Beach, either. Spots similar to Debbie’s Place provide motel style, two bedroom, and three bedroom suites at great prices for groups of up to seven. 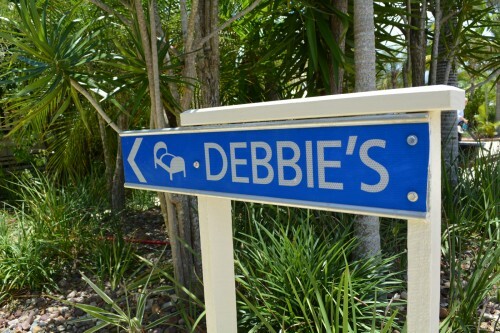 With incredible amenities including DVD libraries, free Wi-Fi, and beautiful verandas that guests can enjoy, it’s no surprise that Debbie’s Place ranks so highly when it comes to accommodation at Rainbow Beach. 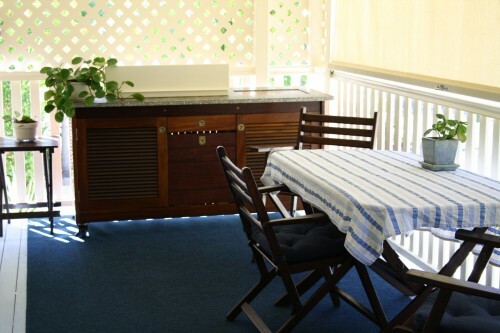 Those who are interested can learn more about available dates by browsing the website, sending in an enquiry, or by contacting us today to book their accommodation.